Green tea is made from the Camellia sinensis plant. While black and oolong teas are fermented, green tea is made by steaming the plant leaves. Steaming preserves polyphenols, alcohols that are present in plants and neutralize cell- and tissue-damaging free radicals in the body. What Is Green Tea Used For? An ointment containing green tea is used to treat genital warts. Green tea is also used in tooth paste and makeup. Green tea is available as a drink or extract. The extract is available in capsule, liquid or ointment form. Doses vary depending on the form used and diagnosis. [1 and 2] Consult your health care provider. 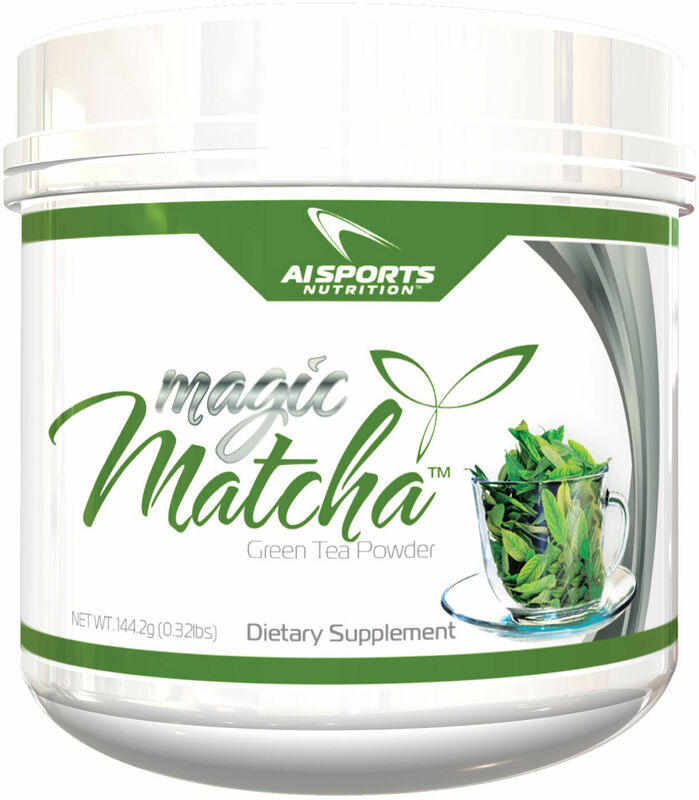 Does Green Tea Interact Adversely With Any Medications, Herbs or Other Supplements? Do not mix green tea with amphetaminesorcocaine as they all speed up the nervous system. This could cause your heart rate and blood pressure to jump up and also make you feel on edge. Quinolone antibiotics, birth control pills, estrogens,Tagamet, Antabuse, and alcohol can all decrease the time it takes the body to process caffeine, so taking any of them together with green tea could cause jitteriness, headache, increased heart rate and other side effects. Green tea may also decrease the effectiveness of Velcade, Coumadin, diabetes medication, and folic acid. Green tea may increase the effects or side effects of Lithium, Fluconazole, Clozapine, Riluzole, Theophylline, and Verapamil. Fluvoxamine, Mexitil, Lamisil, and herbs and supplements that have caffeine, also should not be mixed with green tea, as there is risk of caffeine side effects such as edginess, headache and increased heart rate. Ephedrine also could cause serious side effects and heart problems if taken with green tea. Green tea may impede the effects of adenosine and dipyridamole, which are both used during cardiac stress tests. Stop using green tea and other caffeinated foods, drinks and supplements at least 24 hours before the test. Do not take asthma medication (Beta-adrenergic agonists) or phenylpropanolamine with green tea. The caffeine in both may over-stimulate the heart, causing health issues including boosted heart rate and blood pressure, as well as edginess. Ephedra (Ma Huang)—mixing the two can be life-threatening. Green tea is safe for most adults. 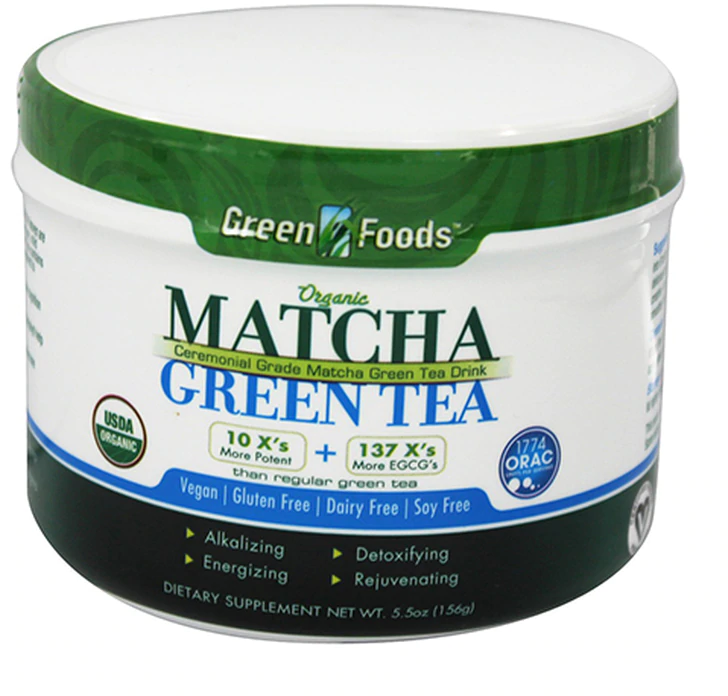 Green tea extract might be safe for adults, but on a short-term basis only. Avoid drinking more than five cups of green tea per day. Drinking excessive amounts of green tea can be fatal. Normal amounts of green tea may be safe for children. Consult your child's pediatrician. If you are pregnant or breast-feeding, limit yourself to two cups of green tea per day. Higher amounts could lead to complications including miscarriage. Green tea may exacerbate anxiety and anemia. Green tea may aggravate bleeding disorders. If you're a diabetic, go easy on green tea. It may affect blood sugar. The caffeine in green tea may aggravate liver disease, high blood pressure, diarrhea and irritable bowel syndrome. Research is mixed regarding the effects it has on the liver. Consult your health care provider. If you have osteoporosis, avoid consuming more than 2 to 3 cups or 300 milligrams of green tea per day. Avoid green tea if you have experienced renal failure. Purchase green tea from reputable companies only. Inform your health care provider of all supplements and complementary care you use. Discuss proper dosages particular to your symptoms and medical history. Herbs and other supplements aren't subject to strict government regulation. Safety, consistency, and effects may vary by brand and batch. Consider the significant, positive effects that regular exercise, a balanced diet and an overall healthy lifestyle can have on your mental and physical state. 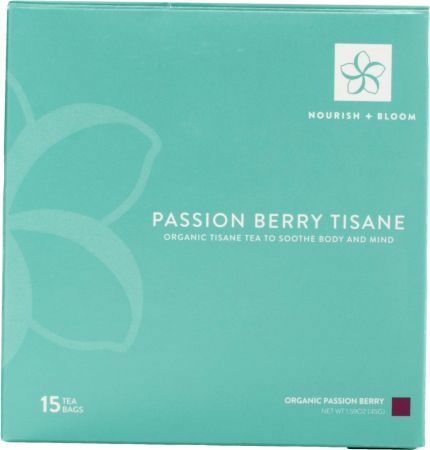 Although we don't sell green tea, you can compare quality and price of a variety of brands here at PricePlow.com. Please note that we are not doctors. We take no responsibility for the products listed here since we don't manufacture them. Don't take our word for it. Consult other reputable sources such as scientific journals for information on green tea before experimenting with it. Educate yourself about what you put into your body! 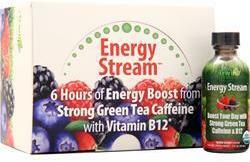 Irwin Naturals Energy Stream was created. 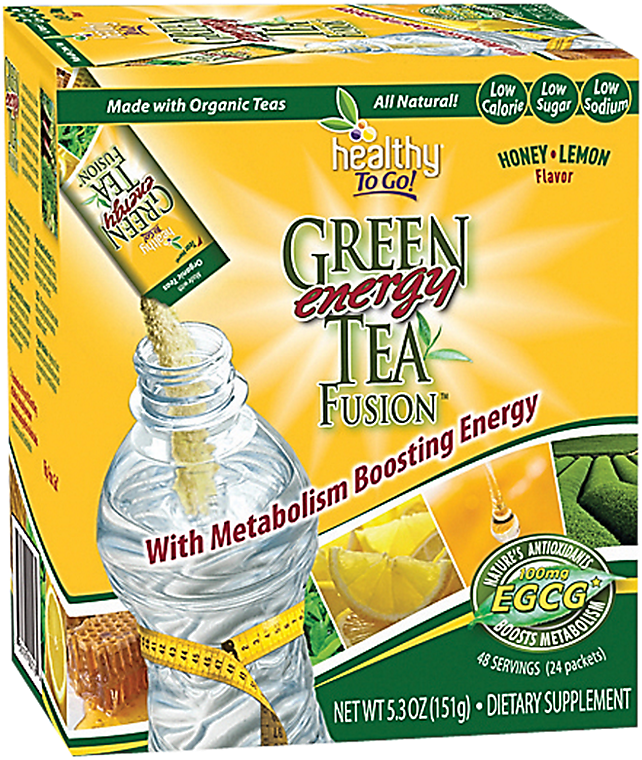 Nourish & Bloom Energizing Green Tea was created. 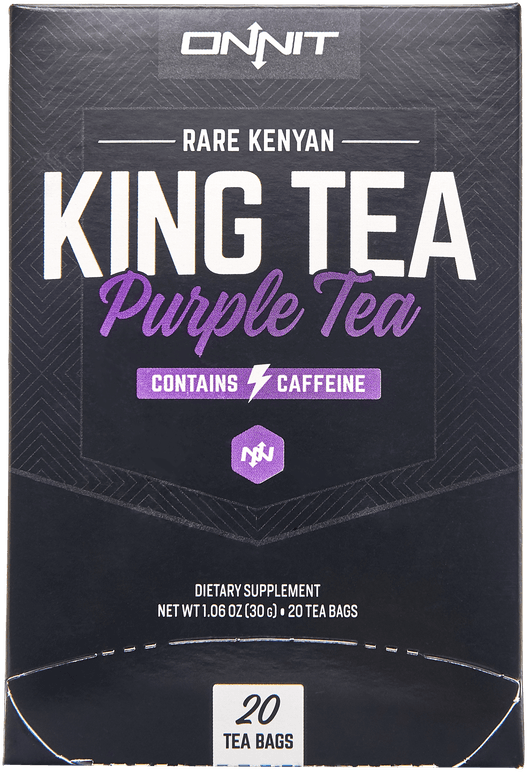 Onnit King Tea was created. 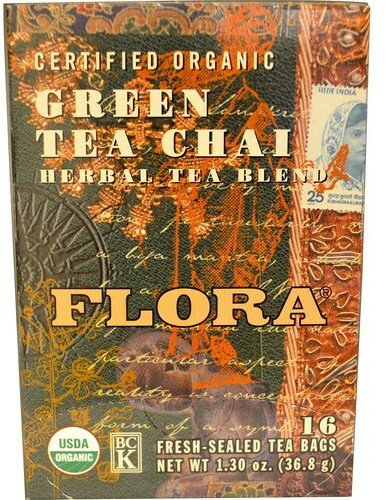 Flora Green Tea was created. 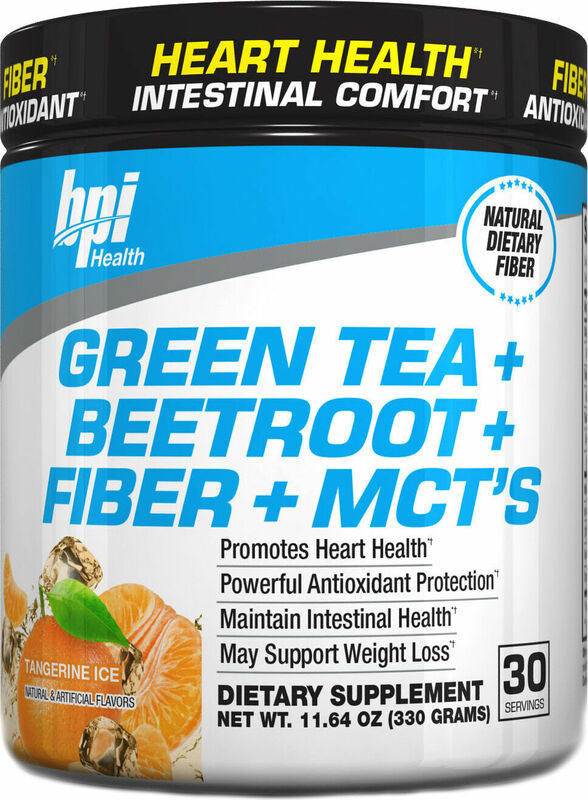 BPI Sports Green Tea + Beetroot + Fiber + MCT's was created. 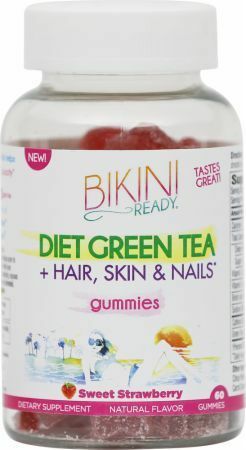 Bikini Ready Diet Green Tea + Hair, Skin & Nails was created. 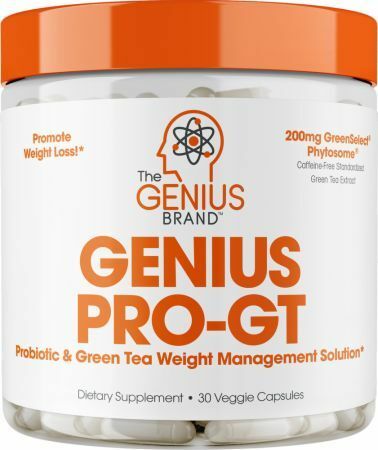 The Genius Brand Genius Pro-GT was created. sho Nutrition: Easy-to-Use Supplements You Can Swallow! sho Nutrition has developed an incredibly unique way to remember to take your daily supplements, and they're easy to open and swallow too! Inspired Nutraceuticals LGND is an all-natural muscle-building supplement that has some of our favorite old-school ingredients with some new ones too! Cyclosome is the next generation supplement delivery system by Hi-Tech Pharmaceuticals, which uses a combination of Liposome and Cyclodextrin! Performance Greens by Magnum Nutraceuticals offers a convenient and tasty way for you to get in your daily quota of fruits and vegetables. Marc Lobliner and MTS have released MTS Tryant, an all new estrogen and cortisol control supplement that contains phosphatidylserine and DIM. Olympus Labs brings a game-changing epicatechin supplement to the market with Ep1c Unleashed. Maximizing absorption and propelling your anabolic desires. Sign up for future Green Tea news! 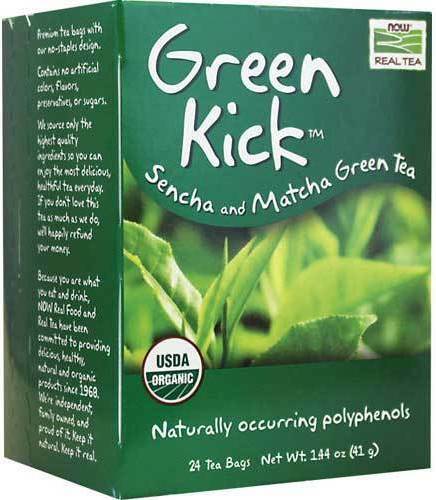 Click the button below to sign up for future Green Tea news, deals, coupons, and reviews! Sign up for future Green Tea deals and coupons! Click the button below to sign up for future Green Tea deals, news, and coupons! Subscribe for more Green Tea news and alerts! Subscribe to PricePlow on YouTube or click the button below to sign up for our latest Green Tea news and reviews! Contains Naturally Occuring Polyphenols with Zero Calories! $17.95 This is a Buy 1 Get 1 FREE offer! 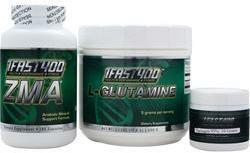 4-In-One Product for Overall Health and Wellness! $19.94 This is a Buy 1 Get 1 FREE offer!